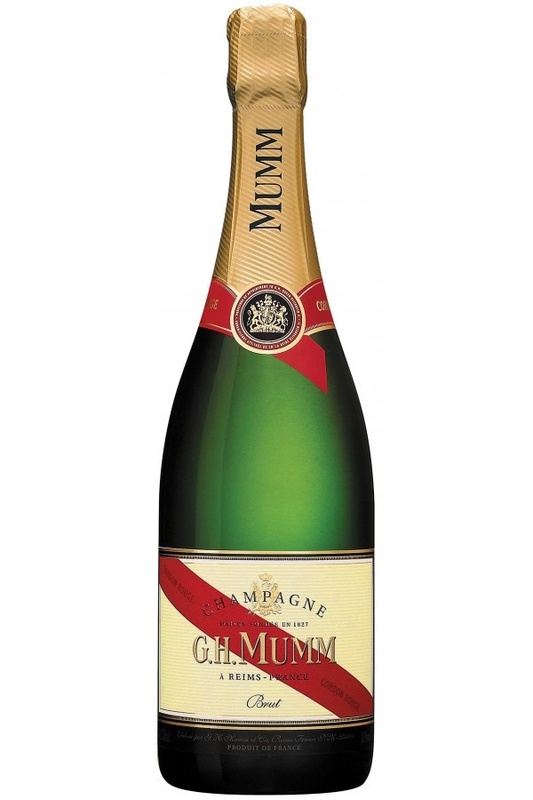 THE WINNER OF THE MUMM CHAMPAGNE IS…. As a ten year old, I couldn’t understand the exhilaration our country was experiencing in 1994. I couldn’t fathom why everyone would stand in such long queues, peacefully, for hours on end. Twenty years on, I’m looking forward to casting my vote to contribute to our democracy. I’m planning to spend the weekend, surrounded by diverse and unique friends whom I cannot imagine NOT being a part of my daily life. Cheers to us, the rainbow nation! Congratulations Marina! You champagne will be with you in the next few days.